Will work with DriveClub and Project CARS. Sony doesn’t allow anything but the DualShock 4 to turn on the system though. 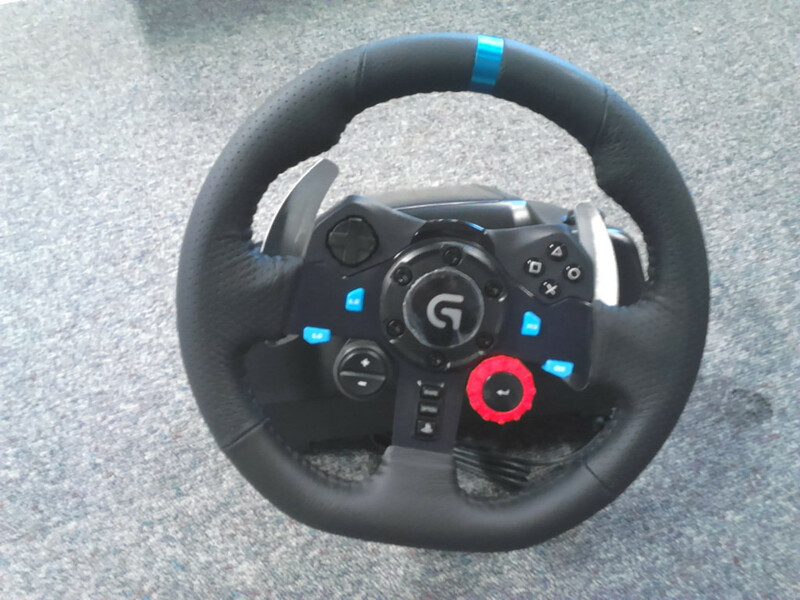 Looks like the Logitech G29 Driving Force Racing Wheel.